Why choose a Sharp Realtor? "Because life is too short to choose a dull one!" As a premier real estate Broker in Texas, I’m here to provide you with all the resources and information you need to buy or sell real estate. I work with buyers and sellers in Tarrant, Dallas, Denton, and Collin Counties, and Buyers and Sellers throughout Texas. I’ve had extensive training in the latest real estate marketing strategies. I’m confident that I can offer you knowledge and tools most other agents can’t. 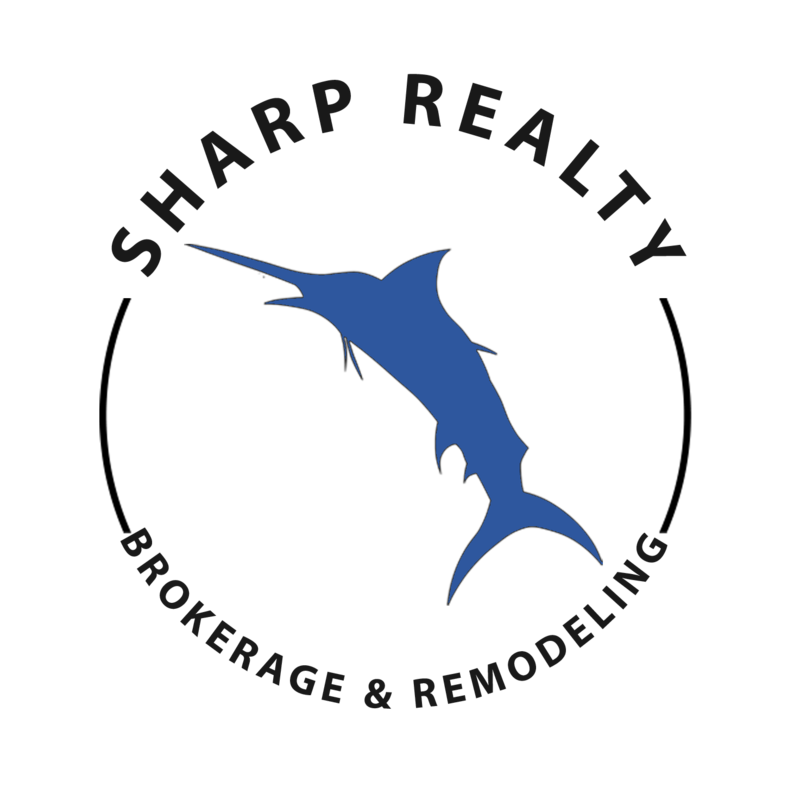 At Sharp Realty, we can remodel your current home, and remodel costs do not have to be paid until your home sells. Contact us for further information on this service, and we will schedule your FREE property evaluation and remodeling estimate.